Write a C program to reverse a number. 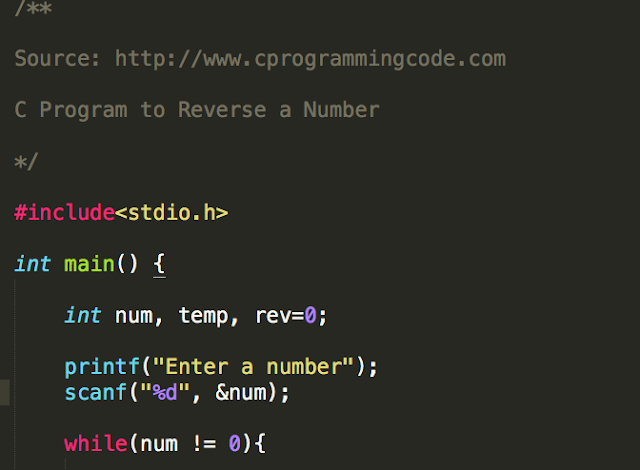 In this tutorial, We are going to write a c code which takes an input number and print the reverse of that number. Before solving this problem, let's discuss and understand the approach. 1. Take an input number from a user. 2. Run a while until the num is greater than zero and reverse that number. Suppose, An input number is 243.